New Horizons for Children is excited to offer a new way to give! 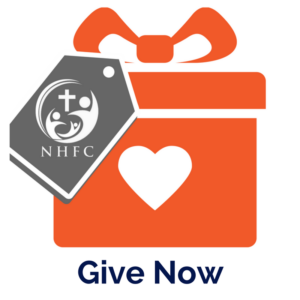 We’ve been so very blessed by our many supporters – those who have been with us for a number of years as well as those who are just learning about NHFC. We’ve served thousands of orphans since 2002 – which would not have been possible without your prayers and financial support. As we continue to grow and expand, your continued generosity is more important than ever before. We know there are a lot of choices when it comes to charitable giving, and we want to make it easy (and rewarding) for you to continue to support our mission. 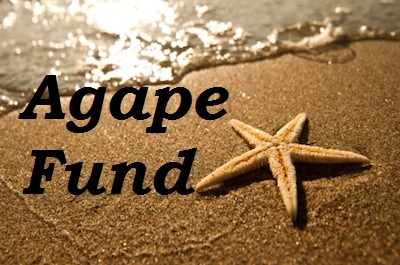 So we are rolling out our Agape Fund Monthly Giving Program! It’s easy! Just fill out a simple online form and we’ll take care of the rest. Whether you are only able to give once, or can commit to donating on a monthly basis, egiving.com makes it easy, safe and convenient for you to support your favorite ministry… US!! Any who choose to sign up for the monthly giving program at any amount by November 1st will receive a thank you gift of our choosing. Thank you! For all scholarship donations, we will place the money on a child (or children) who might otherwise be overlooked for hosting because of age, special needs or other circumstance. Time and time again it has been proven that the children with scholarships have a greater chance of being chosen than the ones who don’t. Our goal is for ALL of our offered host children to experience the love of family and the love Christ – and with your monthly donation, you can help us reach that goal. Something you may not know about NHFC is that we’re involved with far more than just our own hosting program. We support other important missions around the world as well. Below is a short list of where we’ve been, where we are and where we’re headed. We hope you’ll prayerfully consider taking advantage of this new way of continued giving. The Lord is truly doing amazing things through New Horizons for Children and we have a lot to be thankful for. Thank you for being His hands and feet and partnering with us!